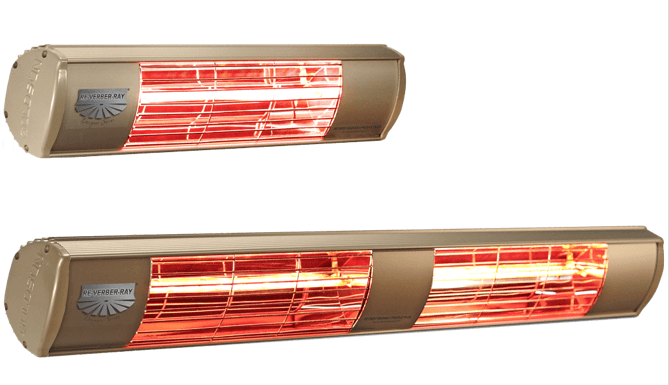 SW2 Series heaters are unique in their ability to produce both infrared heat and visible light energy. The source of this energy comes from short wave electric lamps encased in an aesthetically pleasing enclosure. 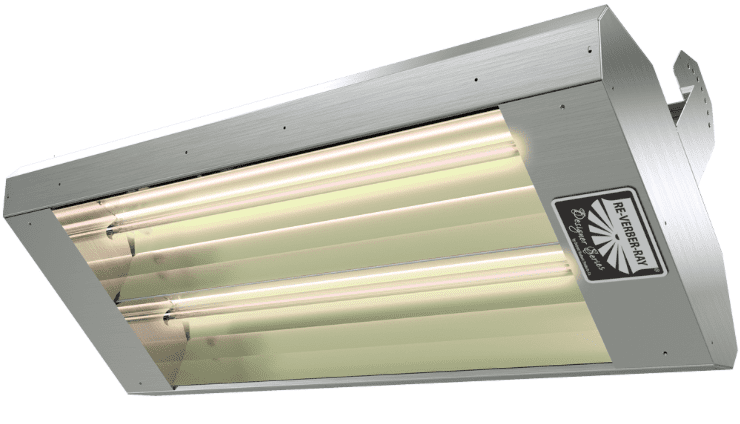 Available in an assortment of sizes, casing, and colors, this heater offers both choices and solutions for your application. 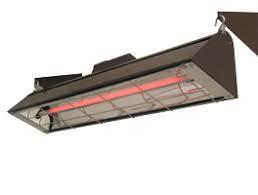 MW2 Series heaters are unique in their ability to produce infrared heat. The source of this energy comes from medium wave electric lamps encased in an aesthetically pleasing enclosure. 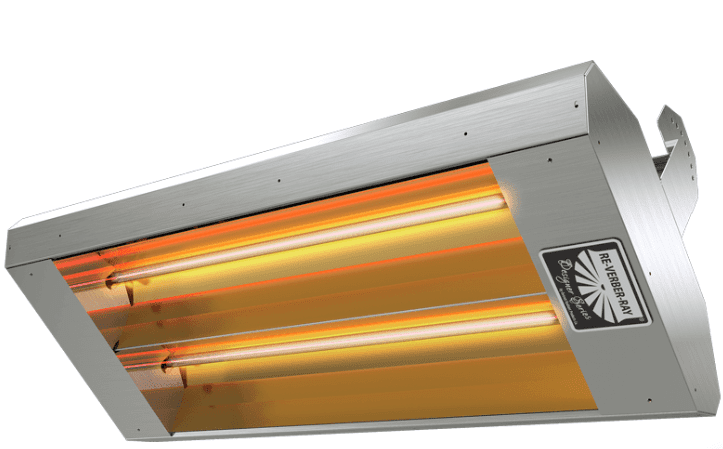 Available in an assortment of sizes, casing, and colors, this heater offers both choices and solutions for your application. Operational benefits include a highly efficient energy transfer, lower mounting heights, and heat energy. 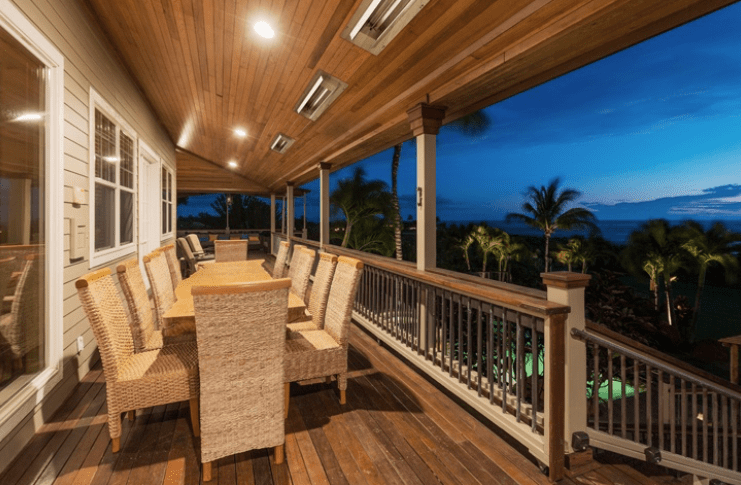 BAH Electric infrared heaters are the cleanest method of heating, taking nothing from the air and adding nothing to the air. They produce heat by running an electric current through a high resistance element. 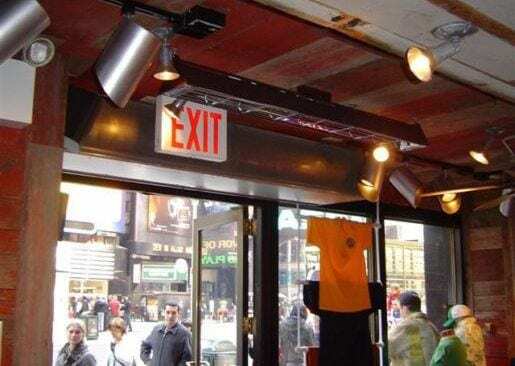 BAH Series heaters are ideal for low output, low clearance to combustible areas and in applications where gas and/or ventilation is not available or impractical. This heater is NOT for home or recreational use. DO NOT USE in the home, mobile home, RV’s, campers, tents, etc. The DGS Series has proven to be an excellent option for electric heating that values aesthetics with its modern design and high-end quality. 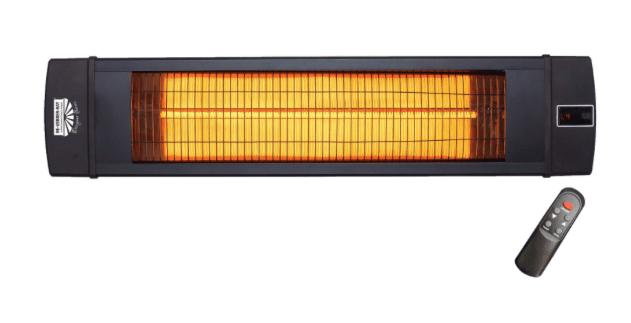 This heater features a custom designed reflector that focuses the desired heat pattern to your space. 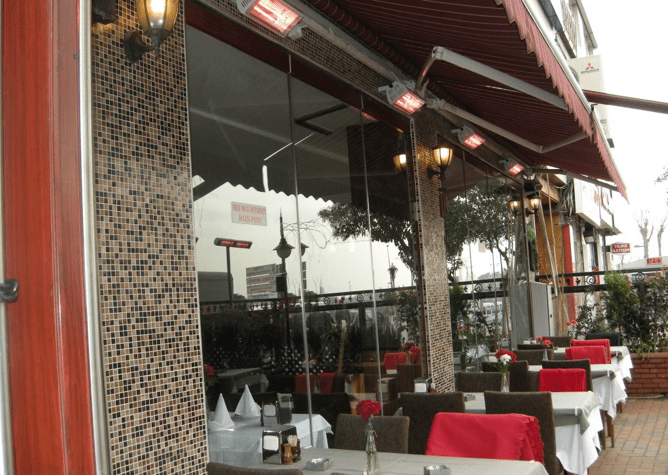 Thanks to its aluminum extruded body, the DGS Series is easily able to withstand harsh outdoor conditions, allowing you to extend your residential patio or outdoor restaurant season. Plus, its sleek appearance adds style to any indoor or outdoor space. 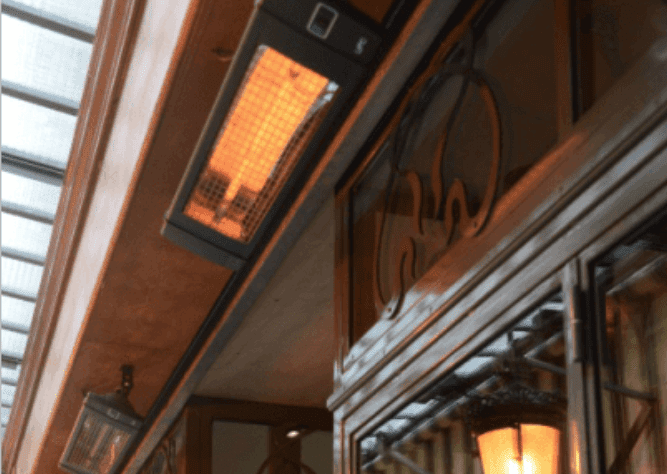 Outdoor approved DSS Series heaters produce medium-wave, instant heat with the use of new technology, carbon lamps encased in a IP55 rated, compact, slim, black enclosure. This heater offers a remote control with timer functionality and four power settings. Operational benefits include a highly efficient energy transfer, even heat distribution, and intense heat output.